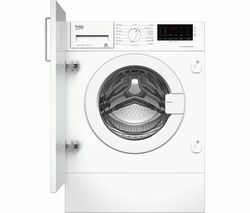 Complete your laundry easily and efficiently with the Logik LIW714W15 Integrated Washing Machine.Efficient performanceWith a large capacity of 7 kg, the LIW714W15 is capable of handling your laundry loads with ease. 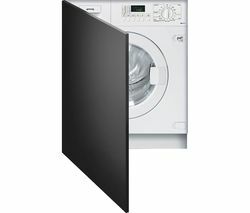 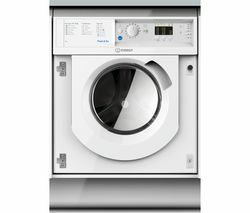 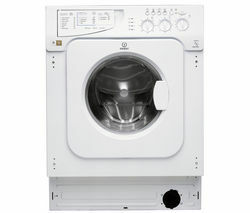 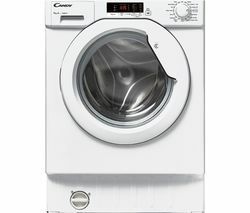 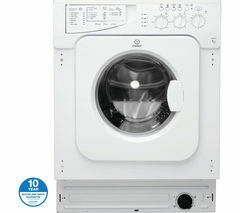 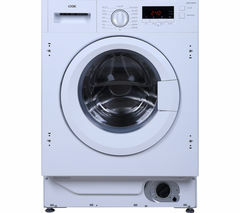 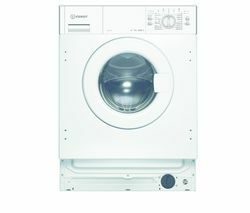 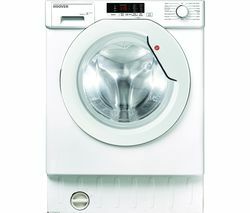 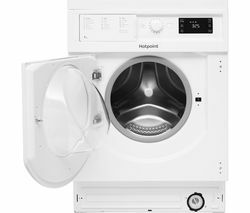 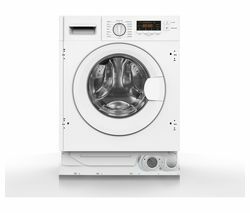 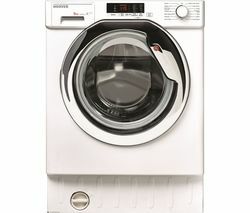 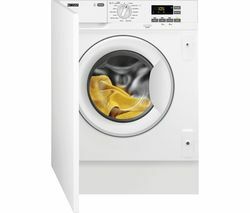 The washing machine has an energy rating of A+++ and a wash performance rating of A, making it immensely energy efficient and helping to save you money on your energy bills.A quick wash can be completed in just 15 minutes, making it ideal for smaller loads.Easy and flexible washingBoasting a variable spin speed with a maximum of 1312 rpm, the washing machine also features a range of washing cycles and functions so that you can find the ideal setting for each load of laundry.With dial controls and LED indicators, it is easy to pick and choose which programme you wish to run. 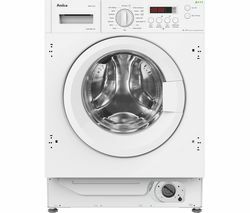 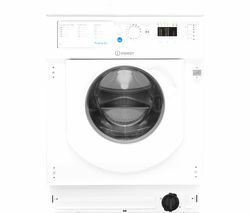 A delay timer allows you to control when the LIW714W15 begins the programme, making it easier to complete your laundry loads and fit them around your busy life.Take control of your laundry with the Logik LIW714W15 Integrated Washing Machine.